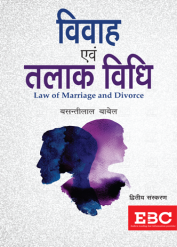 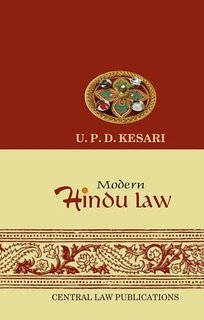 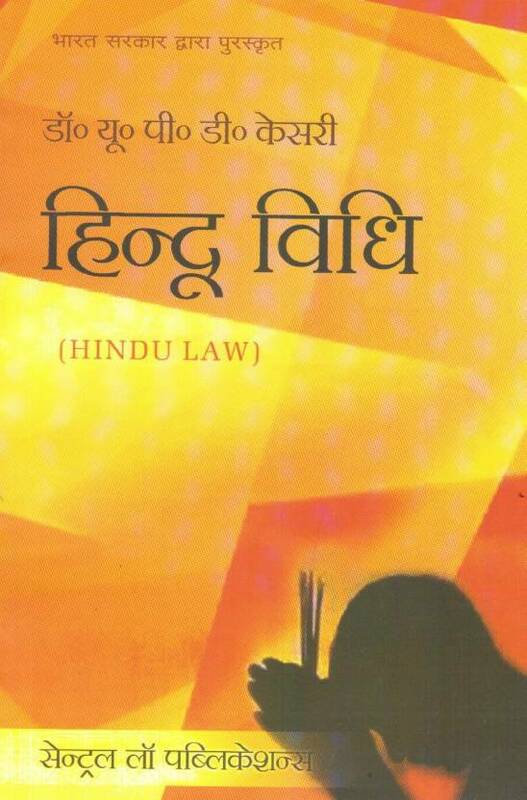 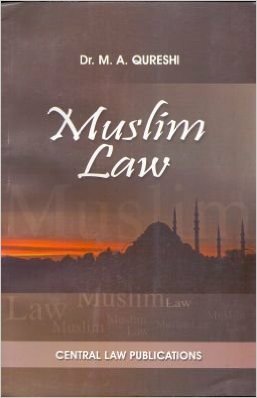 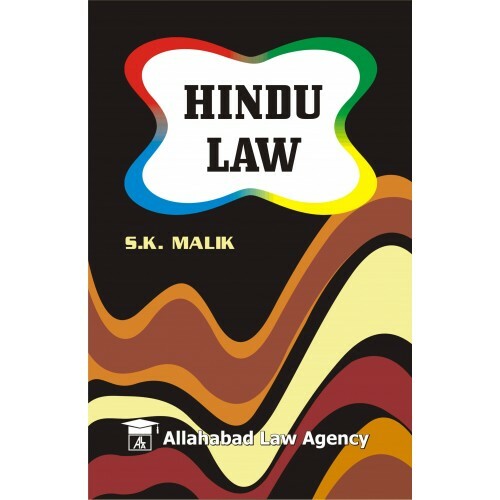 Buy online Latest edition Family Law books, Hindu Law Books, Muslim Law Books in Hindi and English Medium. 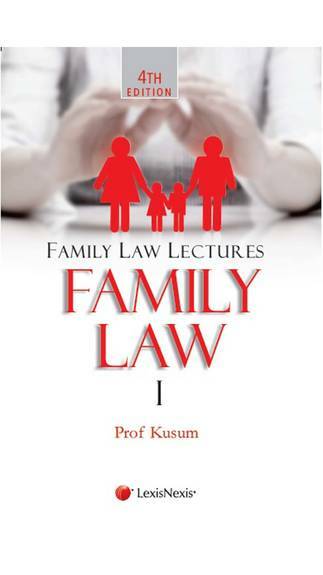 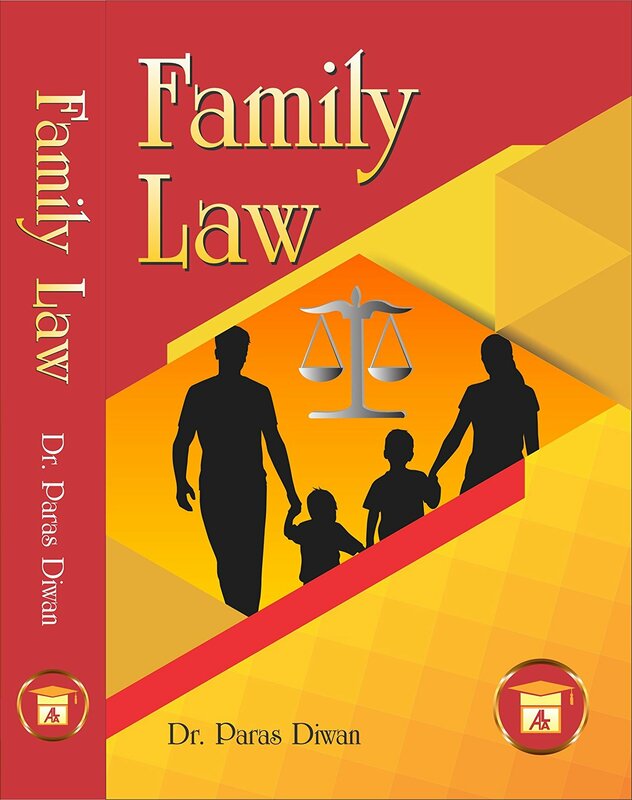 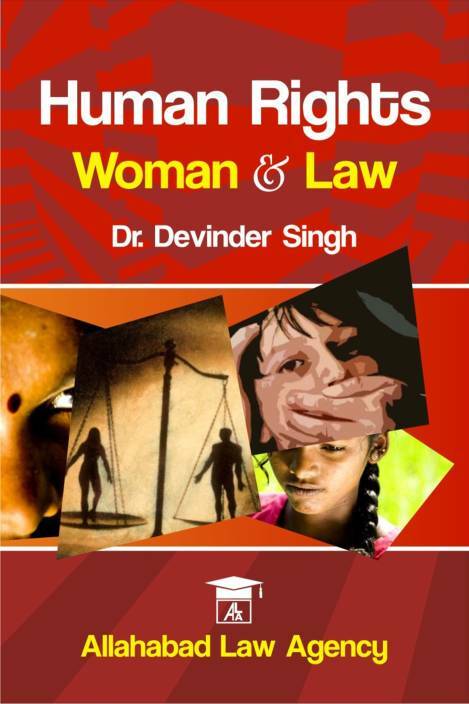 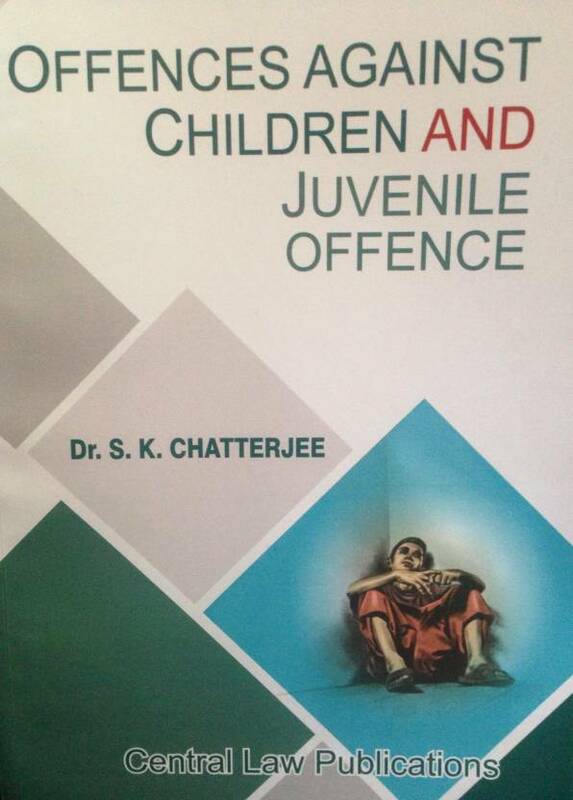 Family law books by Paras Diwan, U P D Kesari, Sir Dinshaw Fardunji Mulla, Akeel Ahmed and others. 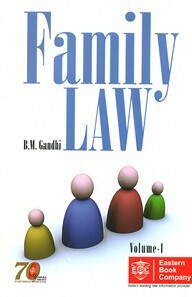 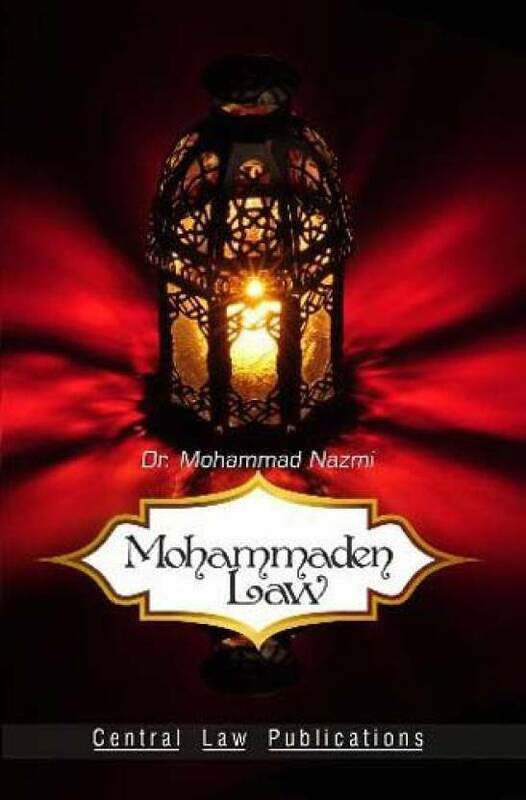 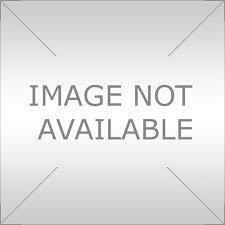 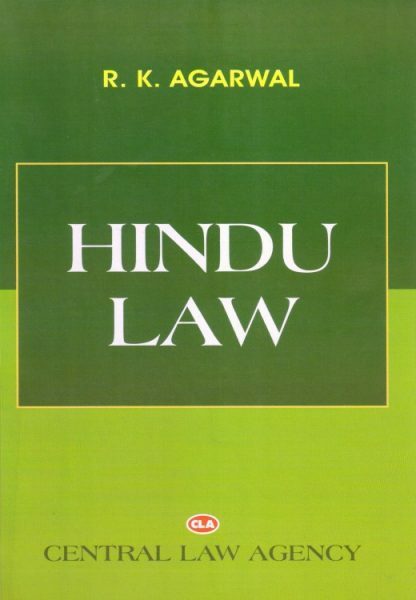 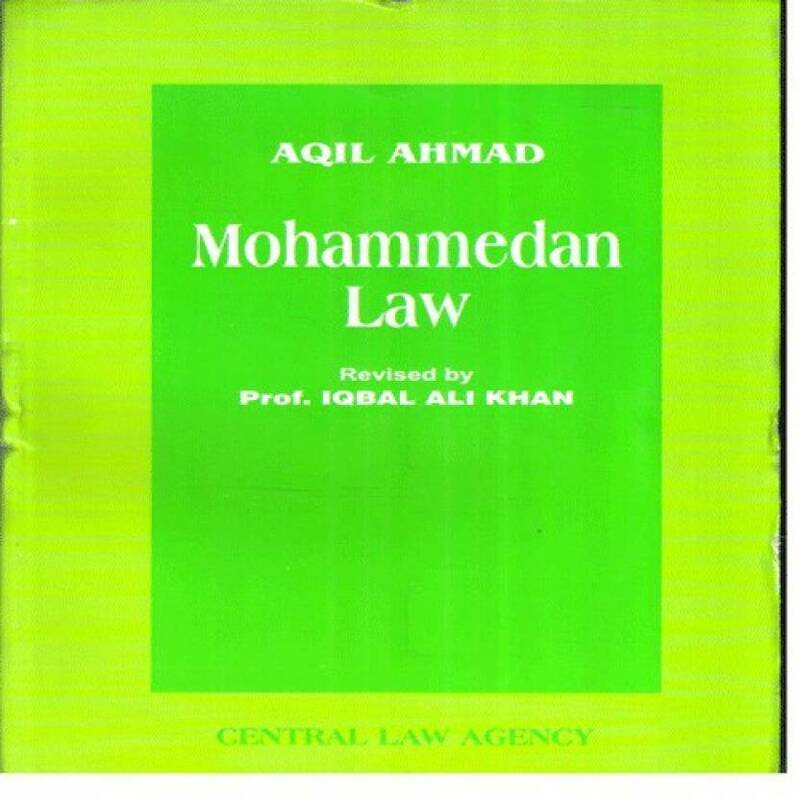 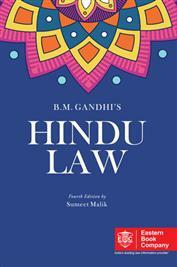 Buy Popular, standard and recommended reference books/ guides etc on Family Law/ Hindu Law/ Muslim Law. 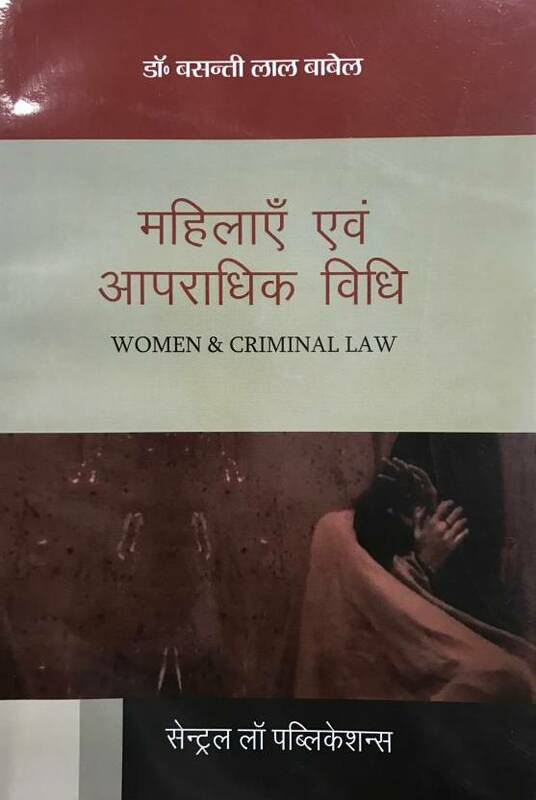 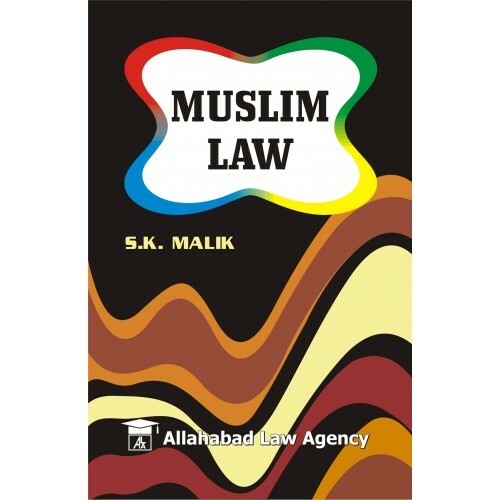 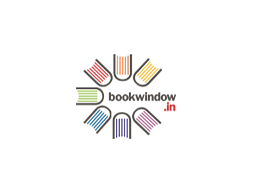 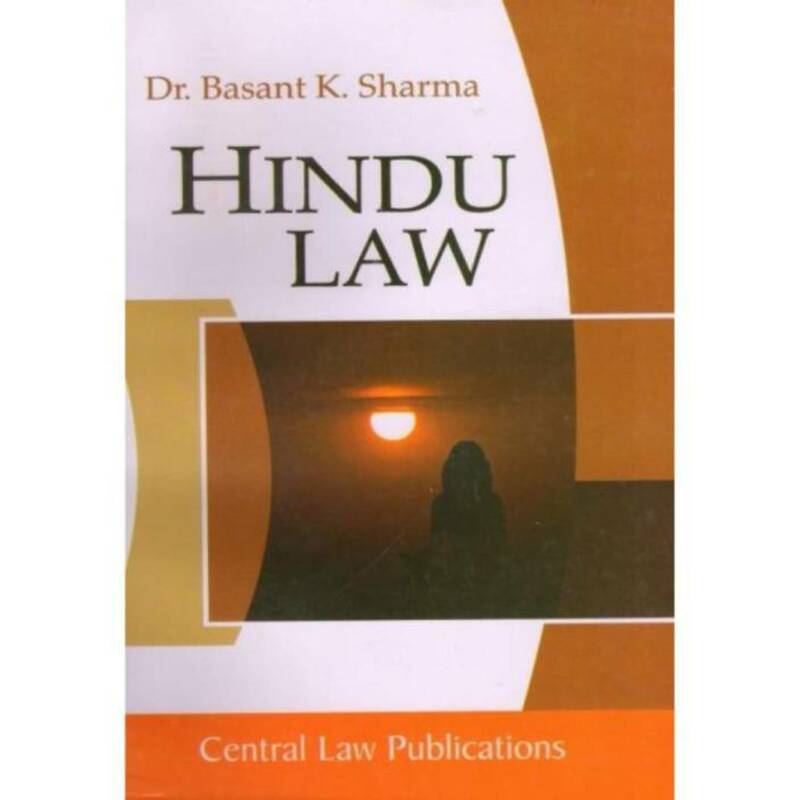 Books on Family Law, Hindu Law Books, Muslim Law by all major publications like LexisNexis, Universal's, Central Law Agency, Allahabad Law Agency, EBC (Eastern Book Company), Bharat Law books etc are available online on best price. 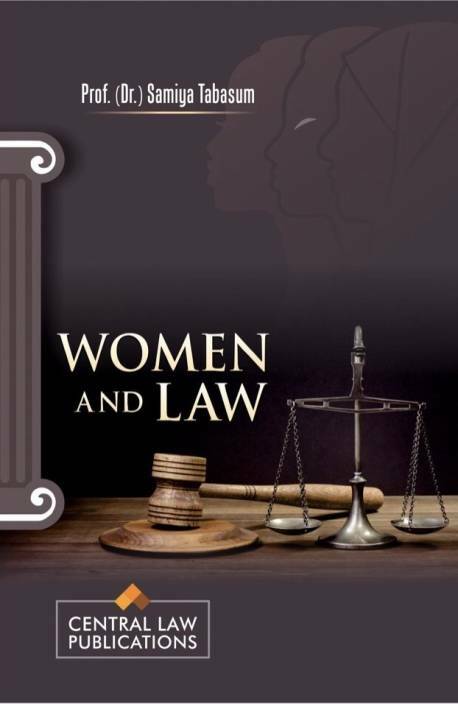 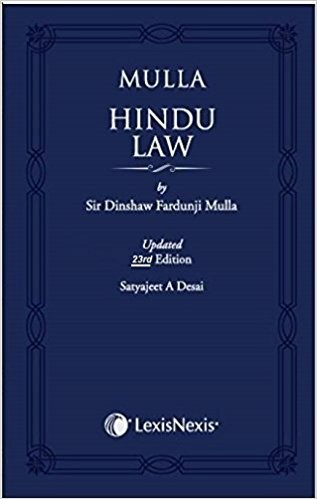 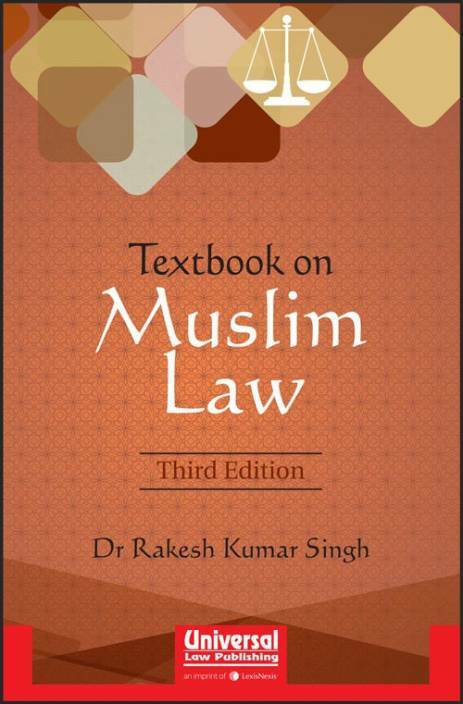 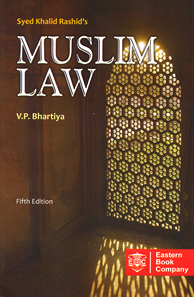 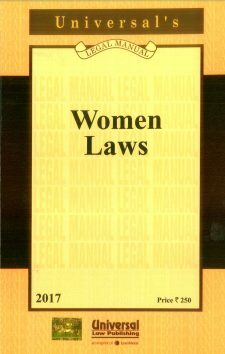 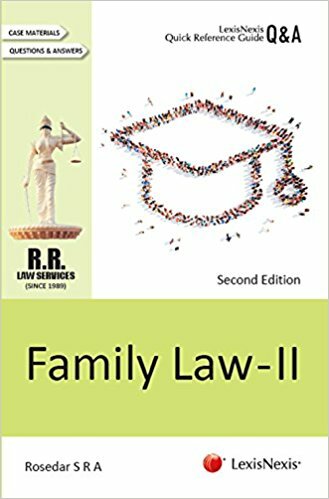 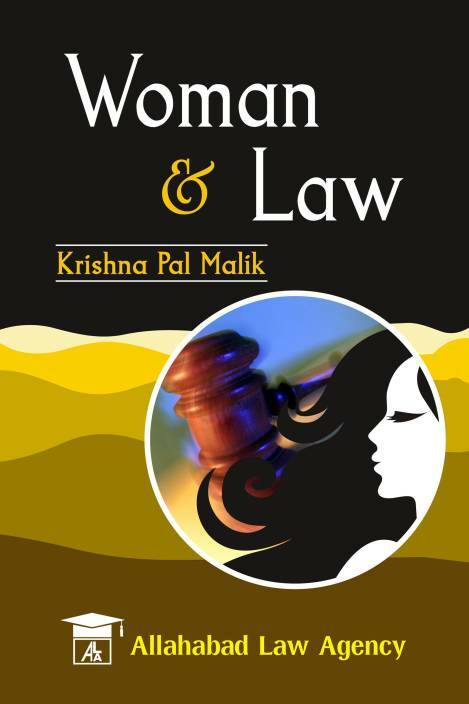 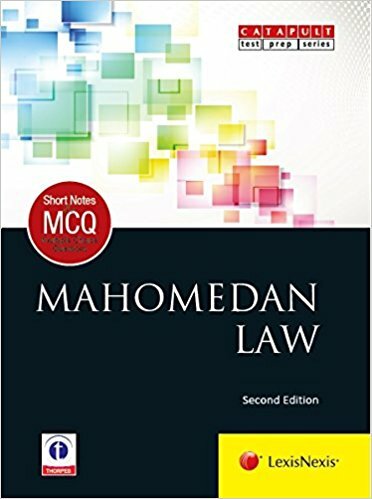 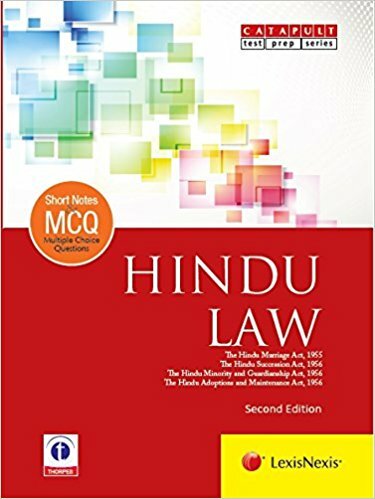 Family Law books, Hindu Law Books, Muslim Law books for practicing lawyers, law students (5 Year Law/ 3 Year LLB) have been categorized in this section. 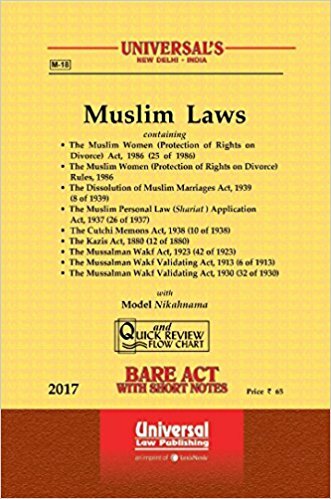 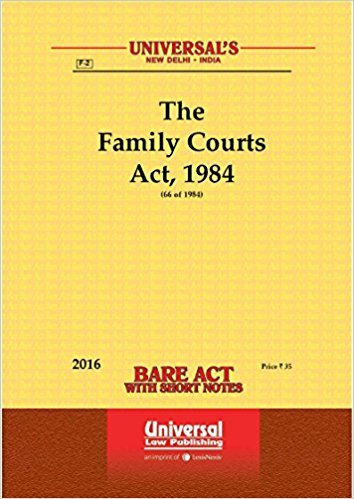 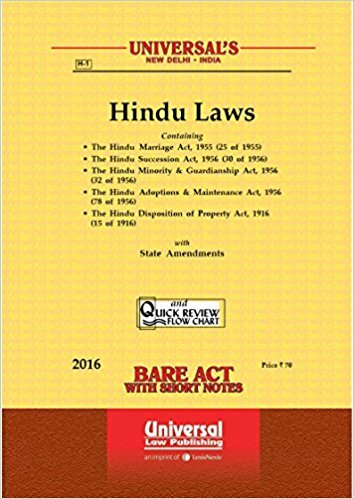 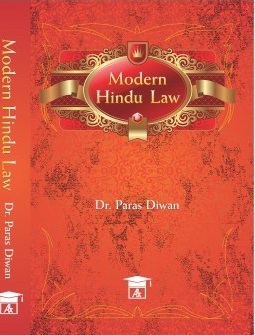 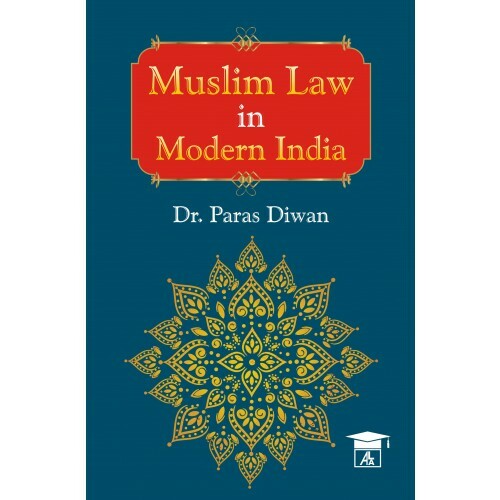 Buy all best books including bare acts on Family Law books, Hindu Law Books, Muslim Law online on bookwindow at best price.